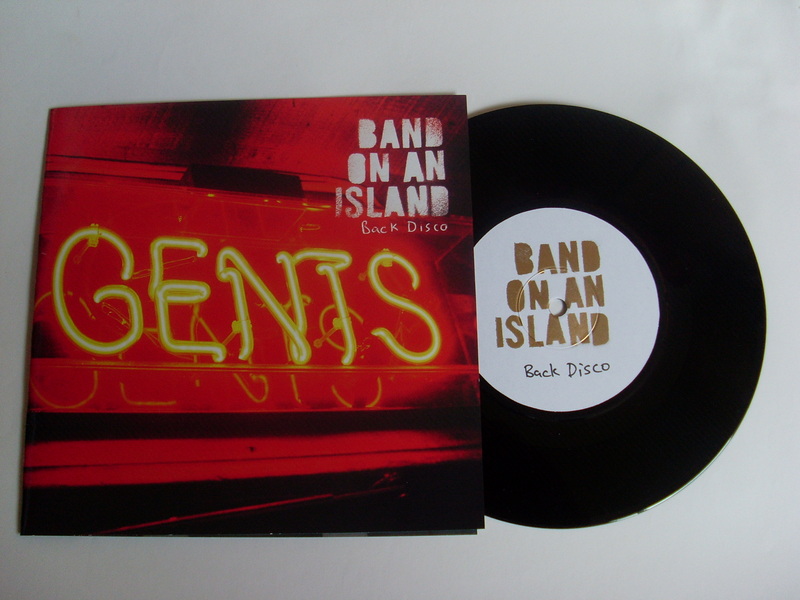 I’m absolutely delighted to announce we have 2 copies of Band on an Island’s fantastic 7″ single ‘Back Disco’ up for grabs. The single also features the brand new B-side ‘Chelsea Bards’. BOAI are easily one of the best folk rock bands in Ireland today, having a fantastic ability to deal with dark angry themes often with anti-establishment undertones as well as beautiful songs about the people, places and the town they love. In keeping with the 1990 World Cup buzz of last week all you have to do is send your full name, postal address and the answer to the question below to barrygruff[at]gmail.com with ‘Back Disco Giveaway’ as the subject title. Who scored the Rep. of Ireland’s first ever World Cup Goal against England in Cagliari on June 11th 1990? Entry will be closed @ 5pm on Friday 11th June. Thanks to the lads for sending on the records and Good Luck.